All Saints day and All Souls day is upon us. It's the time of our Liturgical year when we remember the entire Communion of Saints!! But what is the Communion of saints? What is the difference between All Saints day and All Souls day? 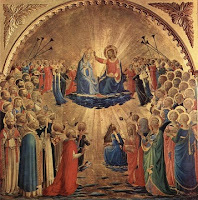 All Saints day is a day is when we celebrate ALL the saints in Heaven. It's a day to pray to the saints and ask them to intercede for us. This includes ALL the saints, even the ones that we don't realize are saints. 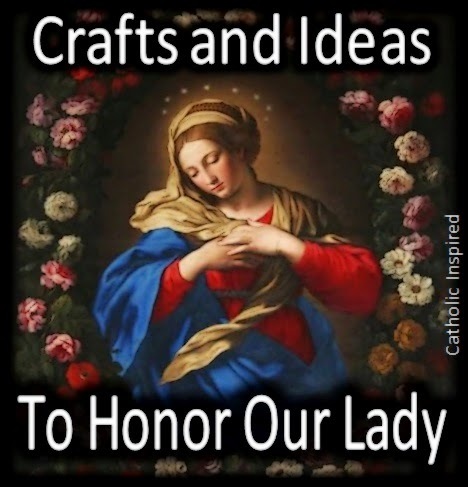 Not all holy people who have died and gone to heaven are canonized by the Church. There are many holy people who have died and gone to heaven but have never been acknowledged by the Catholic Church. 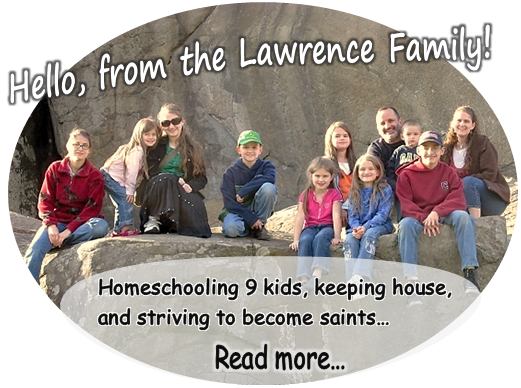 Even though they are not canonized, they are still saints. So we celebrate them all and ask for their intercession. 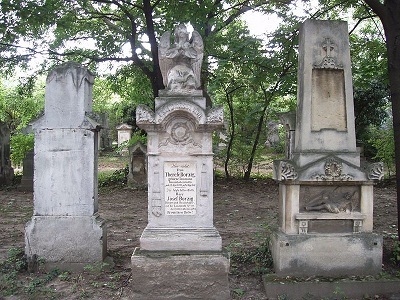 All Souls day is a day we focus on prayer for those who have died and are suffering in Purgatory. 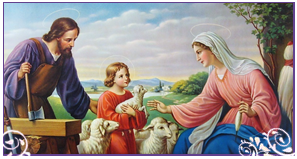 These souls need our prayers to help them to get into Heaven. This is a special day dedicated to prayer for these needy souls. 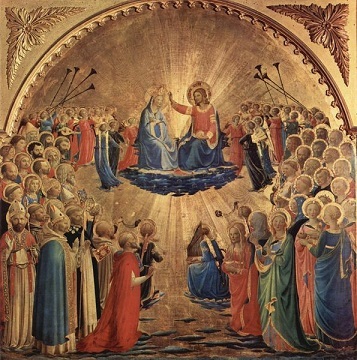 The first group includes all the saints in heaven. This group is the part we almost always think about when someone mentions the Communion of saints. We call this group the Church Triumphant. So what does triumphant mean? Normally, when we say someone is triumphant we mean that they won or succeeded in what they were trying to do. For example, a runner is triumphant when he wins a race. The second group in the Communion of saints is the Church Suffering. This group is made up of the poor Souls in Purgatory. These are people who have died in union with God's teachings, but are not yet holy enough to enter into Heaven. They need our prayers to help them become pure enough to enter Heaven. They cannot enter into Heaven without our prayers, so always be sure to remember the Souls in Purgatory when you pray. All Souls Day is coming on November 2 and it might be a great time to take the kids to a cemetery and say a few prayers or a Rosary for the souls who are most in need of prayers. This is a great visual reminder to them of who they are praying for. Now the third group is one we all know well, but often times don't think of as "saints". The third group is called the Church Militant and it's made up of living people here on Earth who strive to follow God's will. 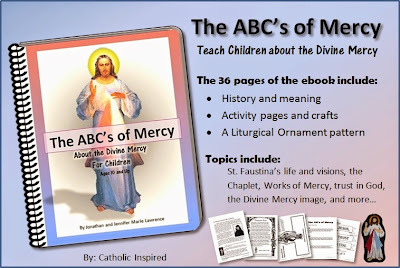 This group can include the Pope, bishops, priests, and anyone who is living their lives the way the church teaches. All of us can belong to this group, but we must do as the saints in Heaven have shown us: we must live for God and try to do His will in all things. I made this first one a few years back. It hung in our church's entryway. The top is a white cloud with pictures of saints. In the middle was an artist idea of what Purgatory might look. I added the thorns around the picture. On the bottom was a collection of pictures of the parishioners in our parish. 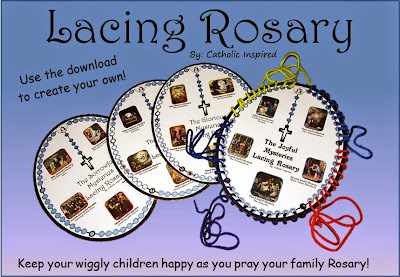 It was a big hit with the parishioners as they tried to find those they know. I also added a few pictures of the churches in our area, too. 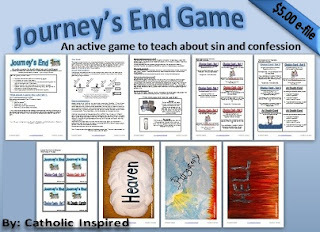 Next was one I made for a talk I created for the kids of our local Catholic homeschool group several years ago. Jesus said, "I am the vine and you are the branches." All three groups in the Communion of Saints make up the branches. God is the vine that gives us all our life and grace. This vine is split into three parts. The first part starting at the Holy Trinity, has leaves that contain pictures of the saints. The next group were just images of "souls", they are just average looking people who appear to be sad. 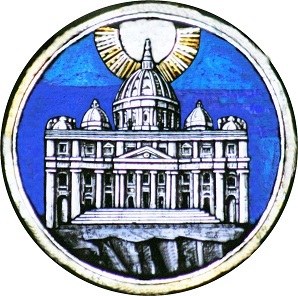 On the last section I added images of the pope, our bishop, and a few different churches. 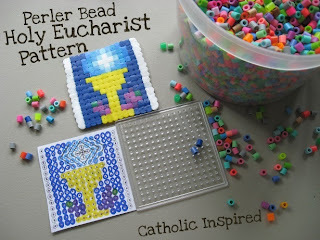 These were a great visual help when teaching about the Communion of Saints. 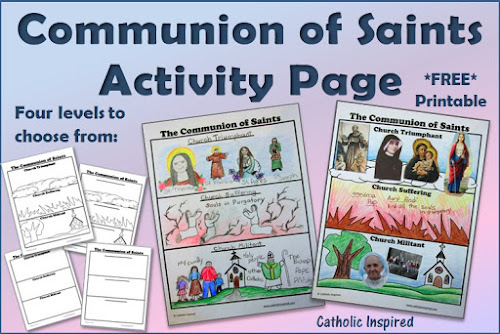 I also created a printable activity page that helps to teach the kids about The Communion of Saints"
There are 4 different pages to pick from. The top section should be titled Church Triumphant. Have the children draw or color around the clouds in this section. They could also use glue or a stapler to add some cotton. Now they can paste on a few pictures of their favorite saints. 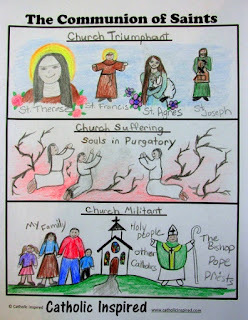 Older children can draw saints. 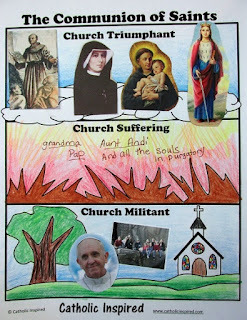 The middle should be labeled Church Suffering. 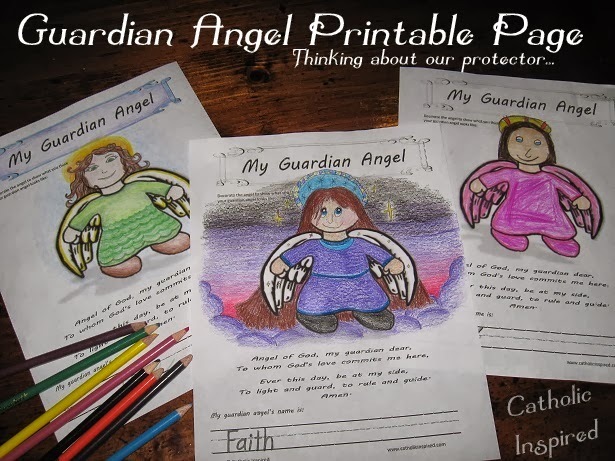 The children can draw pictures, add photos, or write the names of those they know who have died. Have the children draw or color sharp rocks or thorny branches around the pictures and names. This is to symbolize their suffering. Remind the children that these souls need prayers. The bottom is for those who are living and striving to do God’s will. Draw or color grass, houses, trees, flowers, then have the children draw or add pictures of the Pope, bishops, as well as, family members. Teachers: All pictures for this project could be brought from home as a homework assignment. Want to download this free printable activity page? May all the Saints in Heaven pray for us! And hope you all have a blessed All Saints Day! Oh, wow! Thanks so much, Bridget!! What an honor! God bless and thank you again! Fabulous post! So glad I found your blog! Perfect timing Jennifer. I plan to use your worksheet with my first graders tomorrow. Thank you and God Bless! Welcome, Heather!! So glad you are here!! This is solid and clear, and the worksheet will help my kids visualize this mystery. Thank you. I had writers' block in composing my 7th grade class on the topic until I saw this. Thanks.